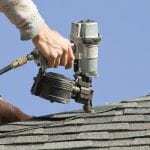 We are your trusted resource for roofing repair and replacement services in Concord. 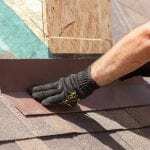 When it comes to the roofing materials on your home, you rely on them to protect your family and your personal belongings year after year. 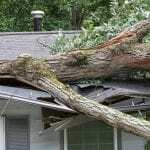 It’s also important to keep up with routine maintenance and understand that your roof will eventually need to be repaired or replaced. 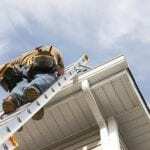 If you believe your home could use the attention of a professional roofing company, the only place you need to call is JM Reynolds Builders, LLC, your trusted resource for roofing repair and replacement services. 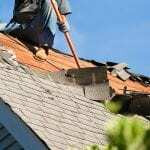 Prices – The first thing that may come to mind when you think of roofing repair and replacement is how much it’s going to cost. We’ll make this easy for you by providing a free estimate before beginning any work. We can also discuss our excellent financing options, so you can get the roofing services you need. 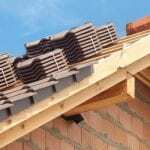 Installation – When you need a new roof installed on your home, it’s important to take a look at the reputation of the company building your roof. At JM Reynolds Builders, LLC, we’ve never had a bad review from our customers, and we have an A+ rating with the Better Business Bureau. We’d love to add you to our list of happy customers! 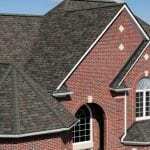 Replacement – We specialize in the removal and replacement of asphalt shingle roofs. We are also an Owens Corning Preferred Contractor, which allows us to offer a complimentary upgrade to architectural shingles on your home. You don’t need to look any further than JM Reynolds Builders, LLC for all your roofing needs in Concord, North Carolina, so call us today to schedule your estimate. With over two decades of experience providing quality roofing services, you’ll be glad we were your top choice for all your roofing needs!